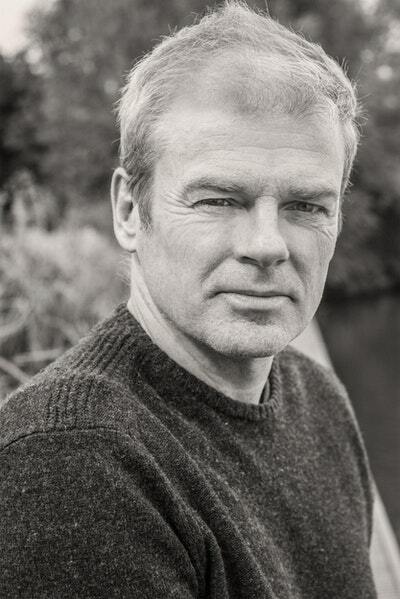 Mark Haddon is a writer and artist. His bestselling novel, The Curious Incident of the Dog in the Night-Time, was published simultaneously by Jonathan Cape and David Fickling in 2003. It won seventeen literary prizes, including the Whitbread Award. In 2012, a stage adaptation by Simon Stephens was produced by the National Theatre and went on to win 7 Olivier Awards in 2013 and the 2015 Tony Award for Best Play. In 2005 his poetry collection, The Talking Horse and the Sad Girl and the Village Under the Sea, was published by Picador, and his play, Polar Bears, was produced by the Donmar Warehouse in 2010. 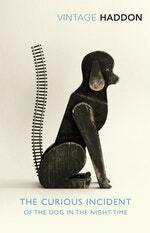 His most recent novel, The Red House, was published by Jonathan Cape in 2012. The Pier Falls, a collection of short stories, was also published by Cape in 2016. To commemorate the centenary of the Hogarth Press he wrote and illustrated a short story that appeared alongside Virginia Woolf's first story for the press in Two Stories (Hogarth, 2017). Be the first to find out about Mark Haddon.